Print Photographs, Clip art, Scanned images, or Text onto fabric using your regular Ink-Jet Printer - then use the printed pieces of fabric for: Memory Quilts, Wall-hangings, Framed pictures, Placemats, Cushion Covers, Pyjama bags, Book or Album covers, Pencil cases, Aprons and even Personalised Labels for quilts, garments and hand-made gifts. Give your creativity wings to fly ………………… Sew and Craft. 100% Cotton Fabric & Print on Fabric Medium – sufficient to print 14 x A4 pages of photographs, pictures or text. PLUS booklet with complete instructions, hints & tips. 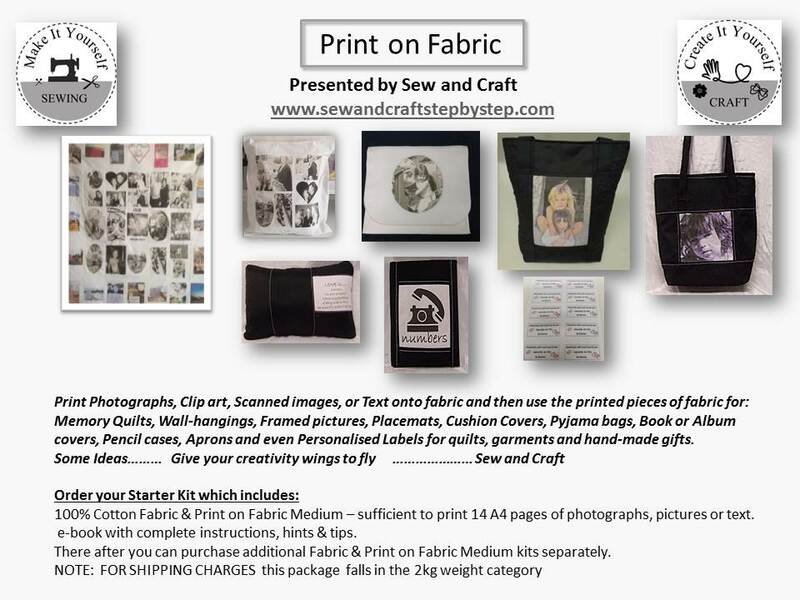 There after you can purchase additional Fabric & Print on Fabric Medium kits separately. 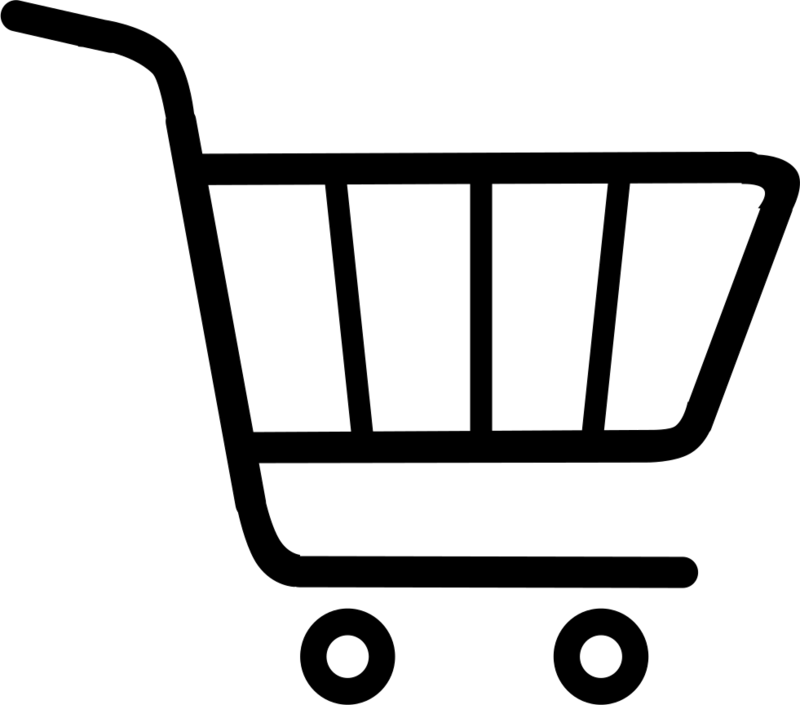 NOTE FOR SHIPPING CHARGES: select the 2kg category.